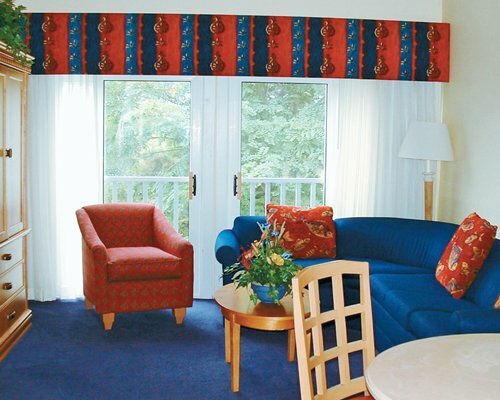 Cape Code - experience the charm of New England! Yarmouth's perfect central location has made it the #1 destination on Cape Cod, offering the full Cape experience in minutes. Whether it's a walk through history or a stroll down a pristine beach, an offshore whale watch or a sunset clambake, Massachusetts 'Cultural Coast' offers it all. And our Concierge and dedicated staff will happily assist you in making your recreation arrangements. 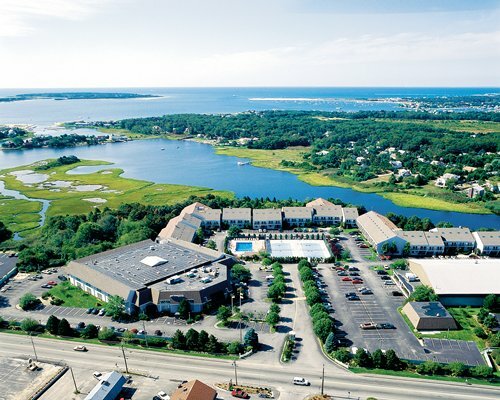 The Cove at Yarmouth is the largest year round resort on Cape Cod, the perfect combination of relaxation and recreation. With both indoor and outdoor pools and tennis courts, racquetball courts, a health spa, picnic and barbecue area, playground and restaurant, it does not matter what time of year it is. Come visit the vacation retreat of American Presidents, see where the culture of our country began and the dreams of a great nation were born.